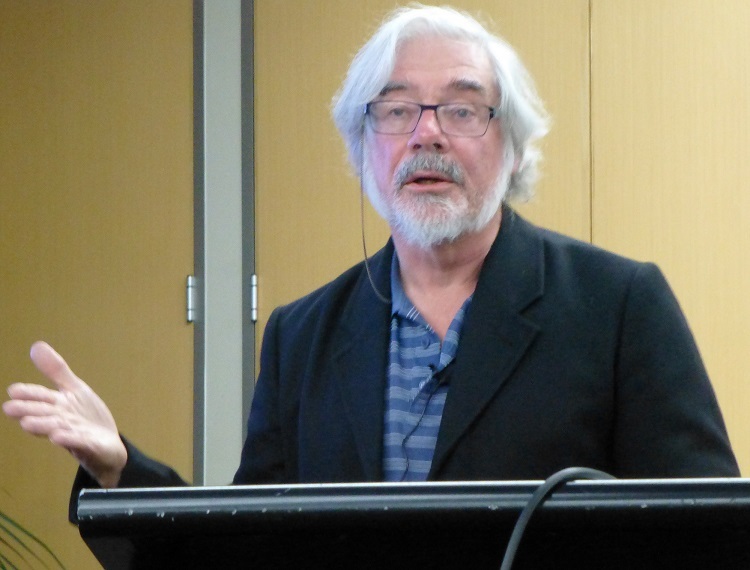 The Society’s Cultural Event for April was a talk given by long-term member David Wilson on the topic Galileo v. the Church. Who was the Hero and who was the Villain? David has an interest in the history of science and has previously spoken to the Society on Galileo Galilei, with a talk in March 2010 on his pioneering researches with the then newly-invented telescope. The talk this April recounted Galileo’s famous dispute with the Roman Catholic Church over the issue of heliocentrism, i.e. whether the Sun or the Earth was at the centre of the universe; a dispute that encapsulates many elements of this middle period of the Renaissance during which empirical approaches to answering scientific questions gradually replaced reliance on scriptures or classical authorities such as Aristotle and Ptolemy. David started by offering the opinion that neither Galileo nor his best known adversary in the Church, Pope Urban VIII, really deserved their traditional hero and villain statuses. From his reading of the events, the most heroic character was Galileo’s daughter Virginia, who at a young age entered a convent where she was known as Suor Maria Celeste, as she provided constant devotion and support to Galileo throughout his trial and subsequent punishment. For the role of villain, David identified Tommaso Caccini, an ambitious Dominican friar who became intent on exposing perceived conflicts between Galileo’s teachings and the Scriptures, and who in 1615 precipitated his referral to the Inquisition. David also sought to dispel some popular myths about the subsequent events, for example that Galileo was imprisoned in a dungeon when in fact he was lodged quite comfortably during his trial, and his punishment consisted mainly of confinement in his home. It is unlikely he uttered the phrase “Eppure si muove” (“and yet it moves”) at the end of his trial, as many popular accounts claim, and it is also incorrect to say that he recanted heliocentrism under torture. In a letter written in 1597, Galileo stated that he accepted the Copernican theory but that he was reluctant to espouse it publicly. His concerns at this stage may have been mostly for his reputation among his astronomer peers, for at least some key figures in the Church had initially been quite supportive of Copernicus and his ideas. Galileo probably wanted to have stronger evidence available before proclaiming that the very established idea of a fixed Earth at the centre of the universe must be wrong. 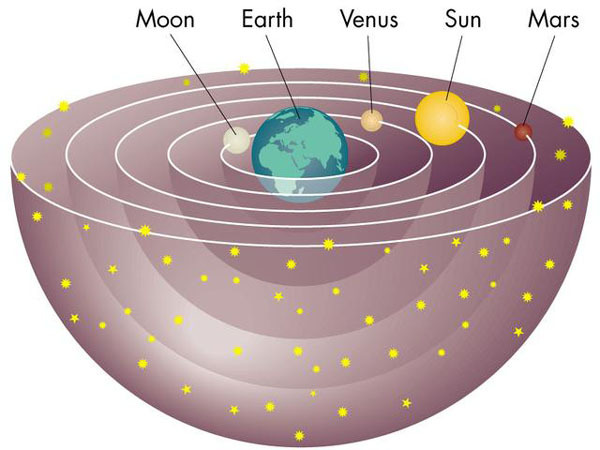 Astronomers at this time were attempting to observe parallax – the apparent change in direction of the stars that should arise between winter and summer (or any interval of six months) if the Earth were indeed moving around the Sun. Their failure to see this, understandable today as due to the limitations of the instruments then available and the almost inconceivably large distances to the stars, further sapped their confidence in the idea of a moving Earth. 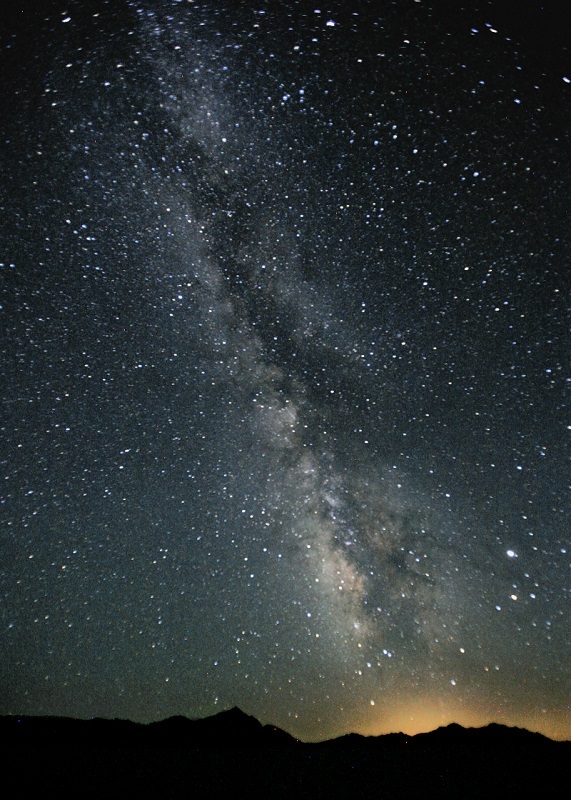 Debate about the nature of the universe intensified in 1604 when a new and very bright star (in today’s parlance a supernova) appeared in the skies for several weeks, demonstrating that contrary to the received knowledge of the day, the “firmament” (the stars and the Milky Way) was not fixed. And in 1610, Galileo published an account of his astronomical discoveries, made with the new telescope, that contradicted several aspects of the classical world view. Moreover, these findings were soon verified by other astronomers as telescopes became widely available, and informed thinking about the nature of the universe began to shift. In the years 1610-1615, elements in the Church became increasingly alarmed at this spread of heliocentric thinking, which they perceived as directly contradictory to statements in the Bible that appear to assert the Earth is fixed. The rise of Protestantism in northern Europe following the Reformation, and politico-religious disputation in the lead up to the 30 Years War (1618-1648), was making the Church much less tolerant of alternative views. Attacks on Galileo’s teaching of Copernicus’ ideas began, and he heard via a friend that a group of his critics were organising to make trouble for him. Initially these efforts had little impact, but a forceful sermon delivered in Florence in 1614 by Caccini, although greeted with strong criticism as well as support, appears to have brought the matter to the fore. Galileo responded to these developments by travelling to Rome in 1615 to lobby on behalf of himself and for continued discussion of Copernican theory, hoping to prevent this being closed down by a papal injunction. However his presence in Rome may instead have inflamed the controversy, and the Roman Inquisition, responsible for determining if heresies against the Church’s teachings had been committed, became increasingly engaged in the matter. In February 1616 the Inquisition declared against heliocentrism, banning Copernicus’ book. The then pope, Paul V, had this judgement delivered to Galileo, ordering him to cease teaching or defending heliocentric ideas. Galileo largely accepted this ruling, turning his creative mind to other topics until 1623, when his friend Maffeo Barberini became Pope, taking the name Urban VIII. 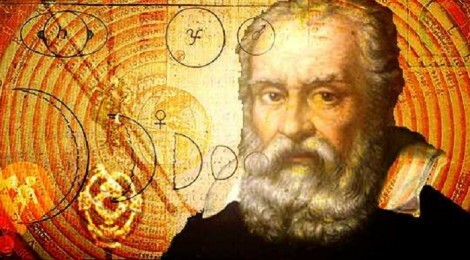 Galileo met with Urban and inferred from their discussion that he could now publish arguments espousing heliocentrism, even though the previous papal order had not been rescinded. Urban had requested that the proposed book also present the traditional Earth-centric view, and Galileo wrote the arguments for the two theories in the form of a dialogue, as had been the style of the ancient Greek philosophers. The book, Dialogo (Dialogue) was published, in Italian, in 1632, following receipt of a licence from the Inquisition, and quickly became popular. However, it soon became evident that the contrary arguments were presented weakly, and at times frivolously, and as Urban had associated himself with these he concluded that Galileo was seeking to mock him. Urban, under pressure at that time over matters of state and questions about his religious leadership, promptly banned the Dialogue. Galileo was brought to trial before the Inquisition in 1633, accused of heresy (for denying the Earth was at the centre of the universe) and of ignoring the 1616 papal command not to teach heliocentrism. Galileo still had friends and supporters within the Church, and there is some evidence they were able to save him from even more serious charges and, later, punishments. Nevertheless, he was interrogated under threat of torture, though torture was not actually administered. In his defence, he claimed never to have believed in heliocentrism since 1616, but this seemed implausible in light of his writings in the Dialogue. The trial turned to some extent on what had actually been banned in 1616: at least some in the Church seemed willing for the Copernican system to be examined provided it was regarded as a hypothesis rather than a fact. Galileo was found guilty and sentenced to indefinite imprisonment, though this was almost immediately commuted to house arrest. Publication of all his works, even future ones, was banned, and he was required to recant his heretical opinions. He was nevertheless able to continue with scientific work from the relative comfort of his home, and did so up to his death in 1642. He even produced another important scientific book – though this was on a different topic and, to avoid the censor, published in a Protestant country (Holland). The talk was followed by a lively question session, in which it was recounted that the Dialogue was not removed from the Index (of banned books) until 1835, and that the Church finally issued an apology for Galileo’s treatment in 1992. It was also noted that Roman Catholicism today is generally accepting of scientific findings (such as Darwinism and “Big Bang” cosmology) that can be challenging for religious believers, with opposition to these now found primarily among followers of some Protestant denominations. The Society is grateful to David for giving this fascinating presentation at short notice after the previously announced speaker had to withdraw.